The Month of Francophonie would not be the same without our French speaking youth! 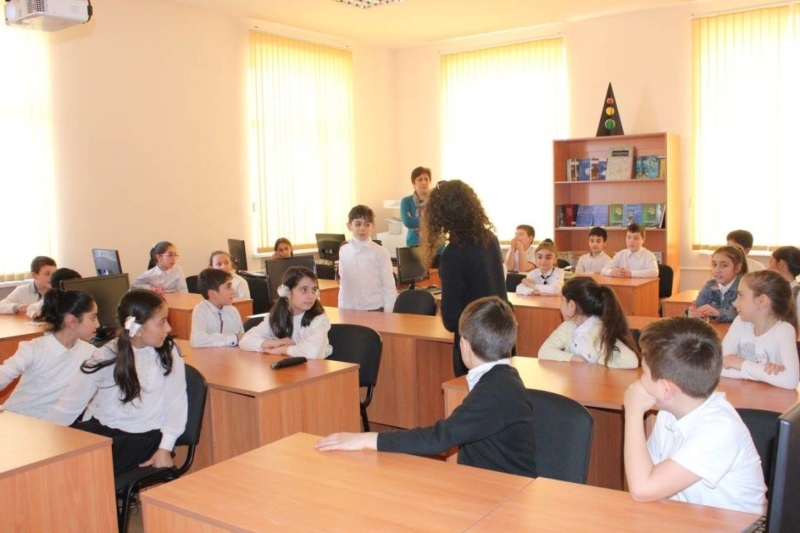 On March 17th, the pupils of Yerevan’s 6th School welcomed with great enthusiasm the screening of the animation film “Le petit Nicolas” organized by the French Armenian Development Foundation. At the end of the movie, the pupils learnt the song “Jean petit qui danse”.